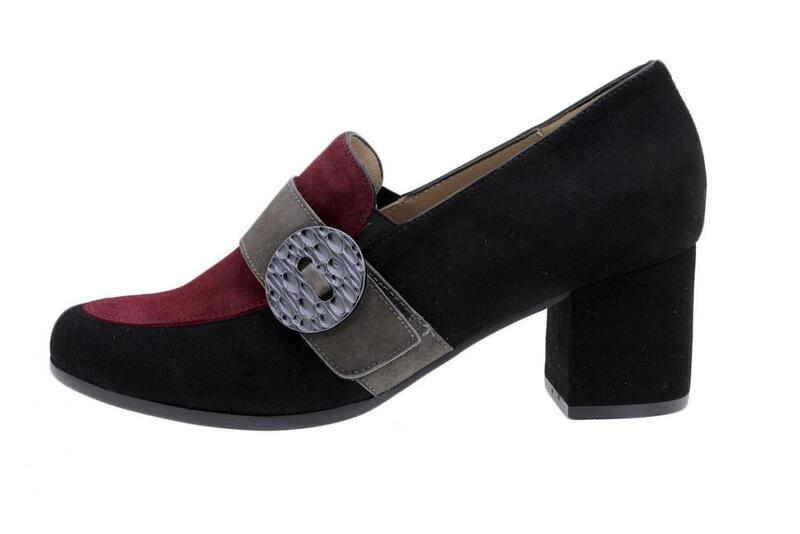 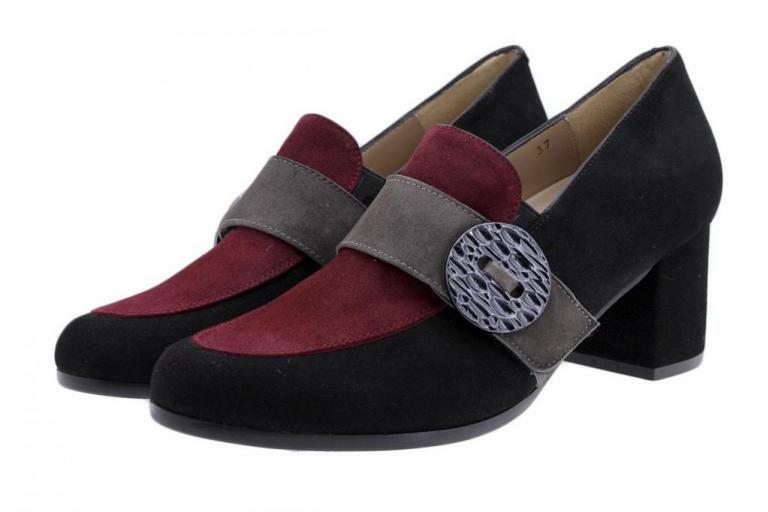 Moccasin with elastics that combines with suede in three colours, it has a velcro strap to grade the fitting. 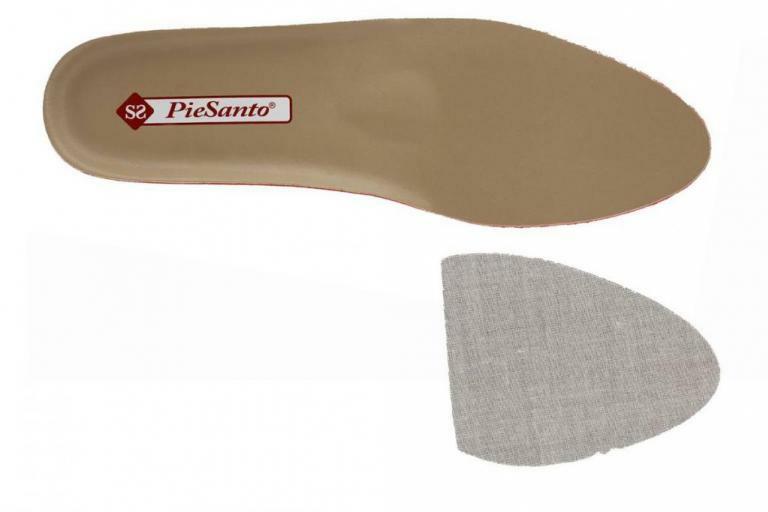 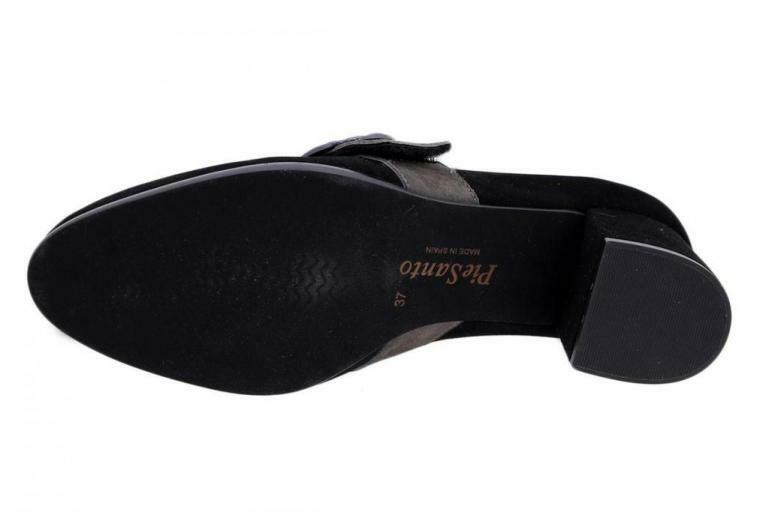 Moreover, two half-insoles are included to fit the shoe to your foot perfectly. Can not find your size for the product? 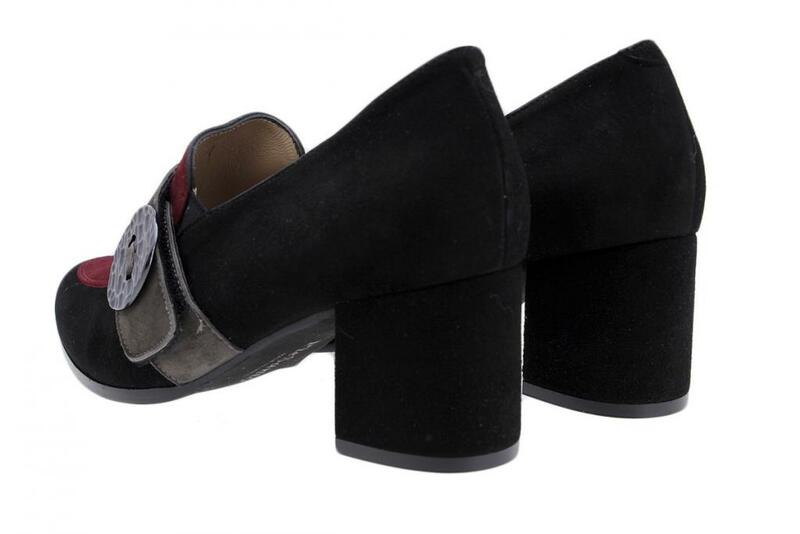 "Moccasin Black Suede 185368"?